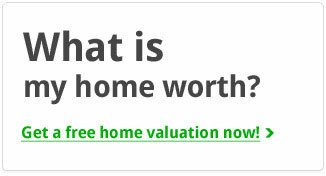 Looking for a home in Standing Bear West? 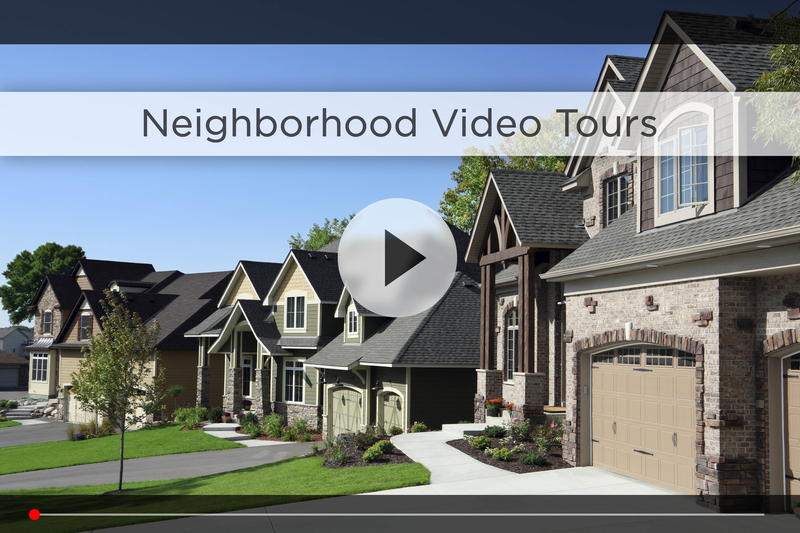 Let Nebraska’s #1 team give you a behind the scenes video tour and check out the latest homes for sale in Standing Bear West. Standing Bear West is an affordable neighborhood located around 144th & Ida St in northwest Omaha. You’ll notice the area is very open, with farm fields to the northeast of you and Standing Bear Lake to the southeast. Growing families and first-time homebuyers will appreciate the variety and size of these economical homes. Choose from ranch, split entry and multi-level constructions, cul-de-sac or corner lots and more! Accompanied by healthy lawns and colorful scenery, you’ll enjoy the neighborhood year-round. In addition to nearby Saddlebrook Park and Standing Bear Lake, Eagle Run and Champions Run Golf Courses are a quick trip south on Maple Street while soccer fields, mountain bike trails and ice skating can be found at Tranquility and Hefflinger Parks, also on Maple Street. 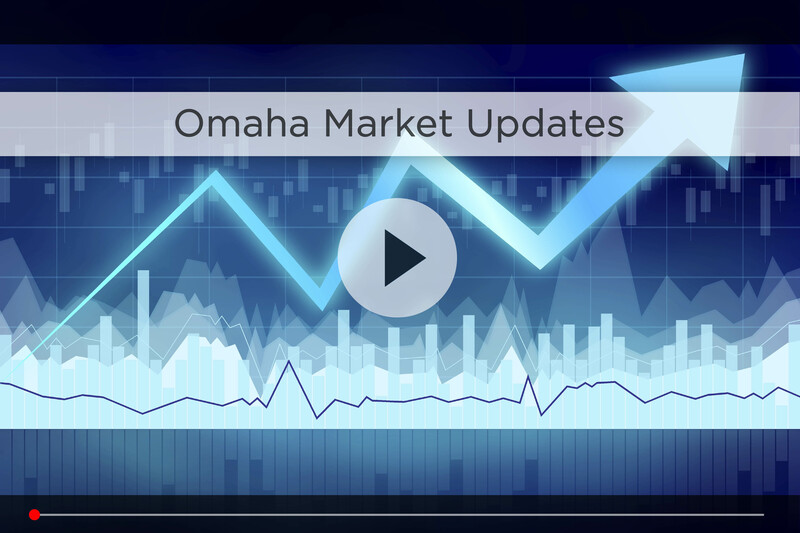 The subdivision is part of the Omaha Public School District, with Saddlebrook Elementary a few minutes south across Ida Street, and Davis Middle School just a few minutes northeast. Kids living in Standing Bear also have the opportunity to attend Fullerton Magnet Center or Alice Buffett Magnet Middle School, both a few minutes southwest. For your daily shopping, WalMart, Target and HyVee are all close by on Maple between 156th and 170th, Costco is just 10 minutes south on 132nd and Dodge, and you have plenty of restaurant options like Blue Sushi and 7M Grill right down Maple. Plus Village Pointe is less than 15 minutes west on Dodge, with Scheel’s, Marcus Theatre, Omaha’s only Apple Store, and a range of restaurants like Kobe Steakhouse and Kona Grill. If you want to stay fit, check out Black Clover Fitness on 167th & Maple, or take a jog around Standing Bear Lake. For commute time, you’re best bet is taking 144th down to West Dodge to hop on I-680 and then I-80, or taking Fort St east to 680. Either way you’re about 30 minutes from downtown Omaha in good traffic. 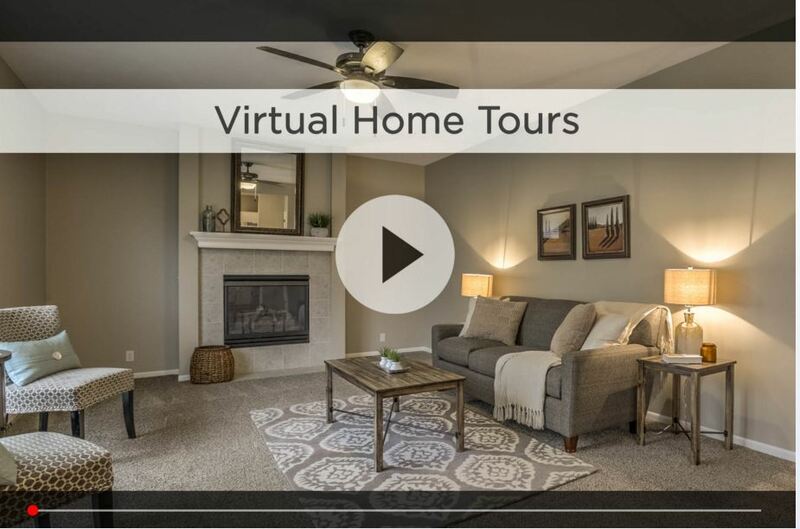 For additional information on any of these Standing Bear West homes for sale, first click the picture of the home and from the Detail page, click Contact An Agent or Schedule a Showing. As Nebraska’s #1 team, we can give you detailed information and schedule a showing even if the home is listed through another agent or brokerage.